Whenever we hear someone’s giving away copies of our books–we let you know. Head over to the Bob’s Red Mill website to hear about this great giveaway of Gluten-Free Artisan Bread in Five Minutes a Day. Pumpkin pie and brioche are two of my all time favorites, so why not combine the two. The result is a bread rich with butter, eggs and spiced pumpkin puree. 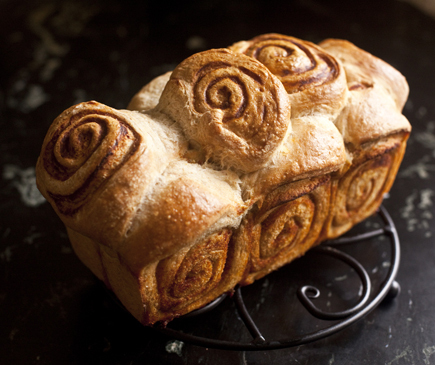 Spreading the pumpkin onto the brioche dough and rolling it into a log creates the swirl pattern when you cut it. 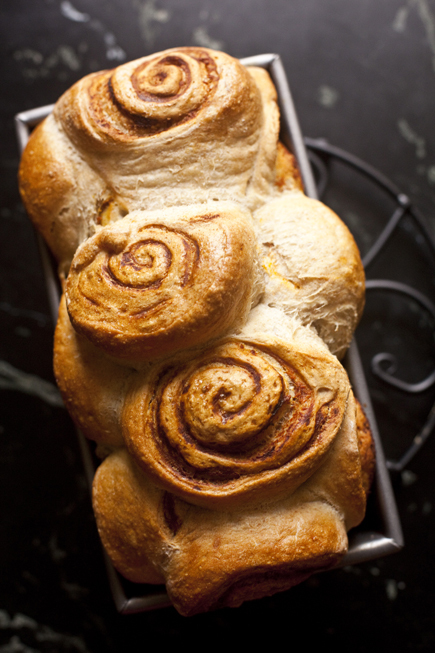 The bread is gorgeous and tasty, perfect for Thanksgiving or just a fall morning with a cup of coffee. 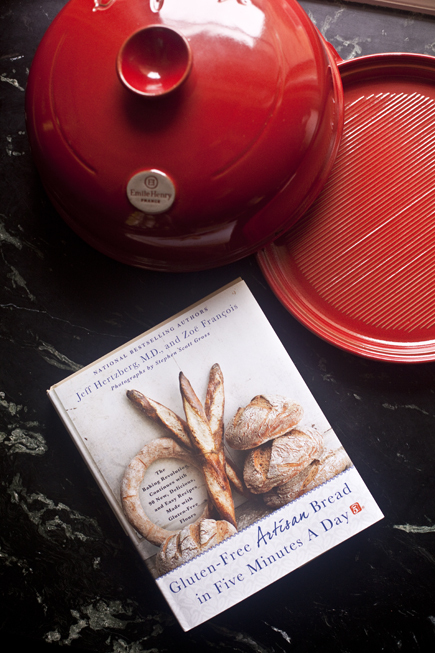 Next week is the official release of our book The New Artisan Bread in Five Minutes a Day. Woot! To celebrate we are doing a giveaway, before the book even hits the stands. 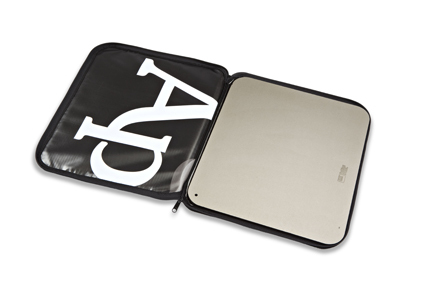 It is a small token of our appreciation for all your help in creating this new edition. We’ve incorporated what we’ve learned from your comments, your questions and your suggestions. 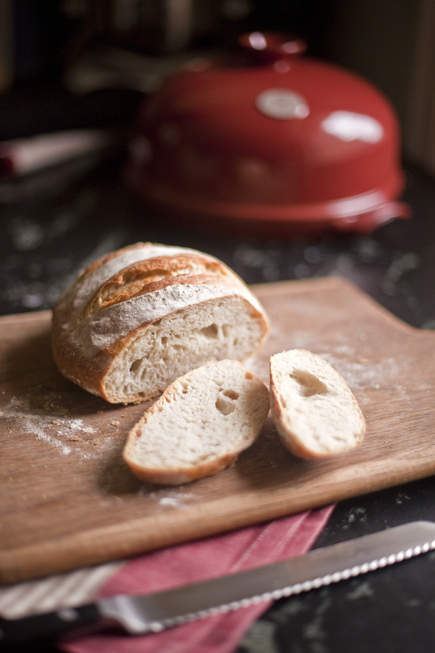 Please leave us a comment below about your favorite experience baking bread or what you are most eager to try. We will give away 5 copies of the new book to randomly picked winners next week. * Thank you! Our usual contest rules apply (click here for rules); you need to respond within 24 hours of notification or we have to pick someone else. CONTEST CLOSED, WINNERS CHOSEN AND NOTIFIED 10/22/13. Thanksgiving has come and gone too quickly yet again. We have finished eating our Thanksgiving Leftovers Torta, but we’ll continue to hold on to our reasons to stop and give thanks, especially as the holiday madness begins in earnest. We’ve come up with a great way to celebrate the season with you–and they don’t involve turkey or long lines of shoppers–a decadent chocolate bread, laced with coffee, cardamom, and more chocolate! 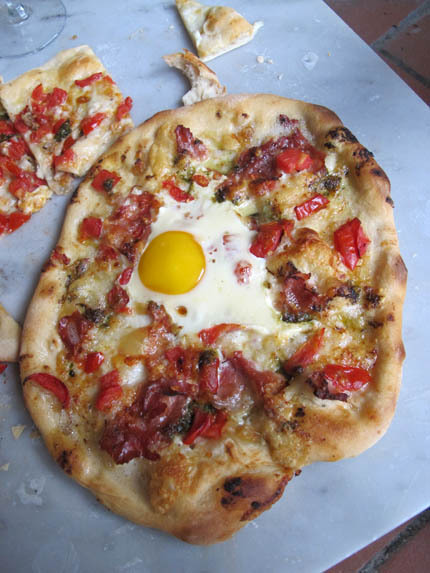 We can’t stop thinking of pizza even though we made deadline for our upcoming pizza and flatbread book (Artisan Pizza and Flatbread in Five Minutes a Day, Macmillan/Th Dunne Bks Oct 2011). 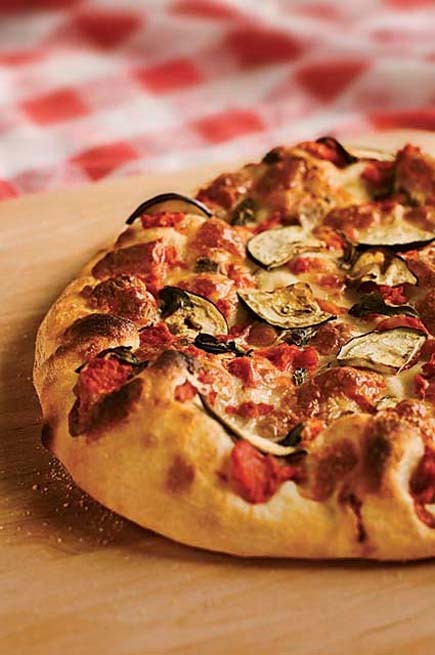 Even though we’re technically done, there’s still time to put a new recipe or two into the book, and you can see that there are a world of ingredients that could end up on pizza other than mozzarella and tomato (though we love that too). The winning concept entry will be selected by a jury (Zoe, me, and our editor at Thomas Dunne Books), will win a copy of Healthy Bread in Five Minutes a Day, and have their concept published in our pizza book this October (see “Betsy’s Seeded Oat Bread” in Healthy Bread -first names only in the book). See rules for our contests, the most important being US entries only. 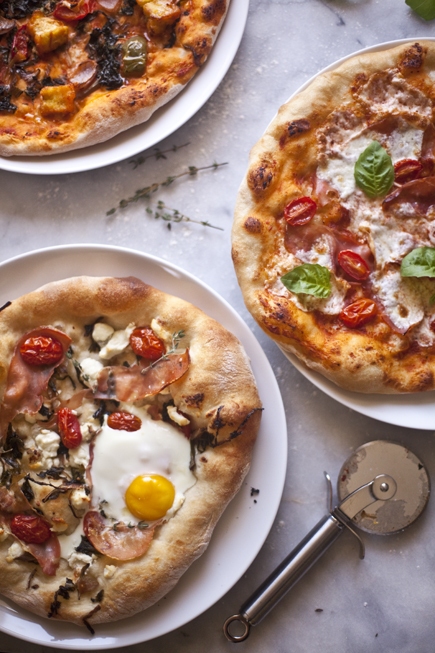 In addition, for this contest, the Authors reserve the right to decline to publish any recipe in the upcoming book if none meets with the jury’s approval. Also, the winning entrant agrees to grant all copyright for the winning entry to Jeff Hertzberg and Zoe Francois. Five random entrants will also receive a free copy of Healthy Bread in Five. Contest CLOSED! Be imaginative– it doesn’t have to be a main course, so even desserts are fair game. And remember that many of the ingredients and ideas you might think of are already in our almost-finished manuscript, so being creative increases your chance of selection. Entries are due anytime before January 19, 2011. Contest CLOSED! Soft Thanksgiving Pull Apart Buns! Happy Thanksgiving! We wish you all a wonderful holiday and lots of fresh bread at your table to share with family and friends. 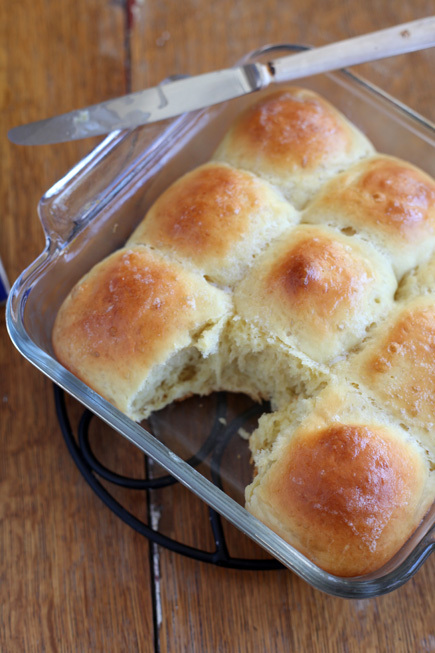 I’m making these soft pull apart buns for our dinner tonight. They are perfect for sopping up gravy and making little turkey sandwiches. You can do this with any of our doughs, but I used the brioche from ABin5 to get a luxurious texture and the soft crust that so many people associate with this style bun. It will soon be American Thanksgiving, so I thought I’d re-post our Thanksgiving Cranberry Corn bread. It’s based on the Portuguese Broa style (page 82 in the book)—it’s our regular Master Recipe, but with 1 1/2 cups of all-purpose flour taken out and replaced with an equal amount of cornmeal.